If we could shout a two word from the top of our lungs so the whole world can hear it would definitely be eye cream! We cant stress enough the magical wonders of this crucial step on your skin care routine. In the busy times we live in ,we need to take care of our wrinkles, fine lines, puffiness and dark circles. Here are some of our choices where it comes to eye products. Want to prepare for a huge event? 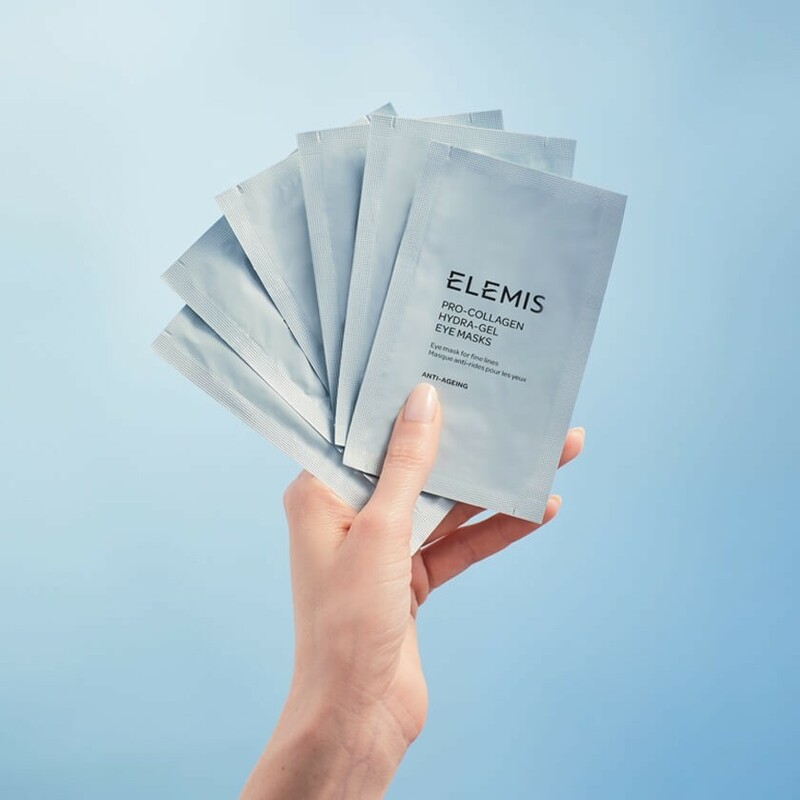 Lift and fill your undereyes with this mask! You will look instantly lifted and the effect can last up to 6 hours. The worst hangover would have to be the dark circles after a long night out. 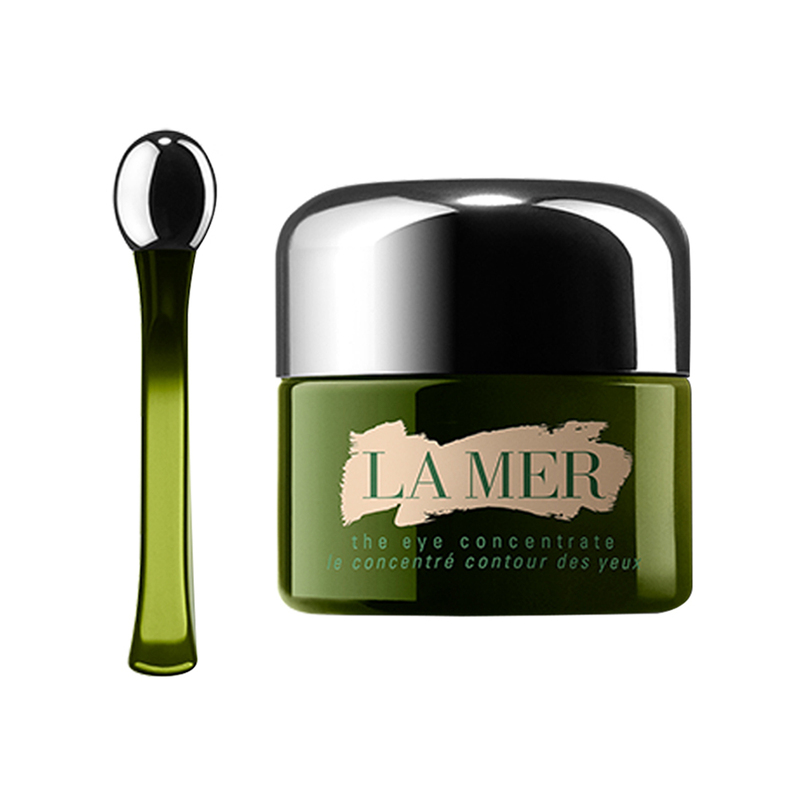 Get rid of the dark circles with the la mer eye concentrate for a radiant and brightened look. 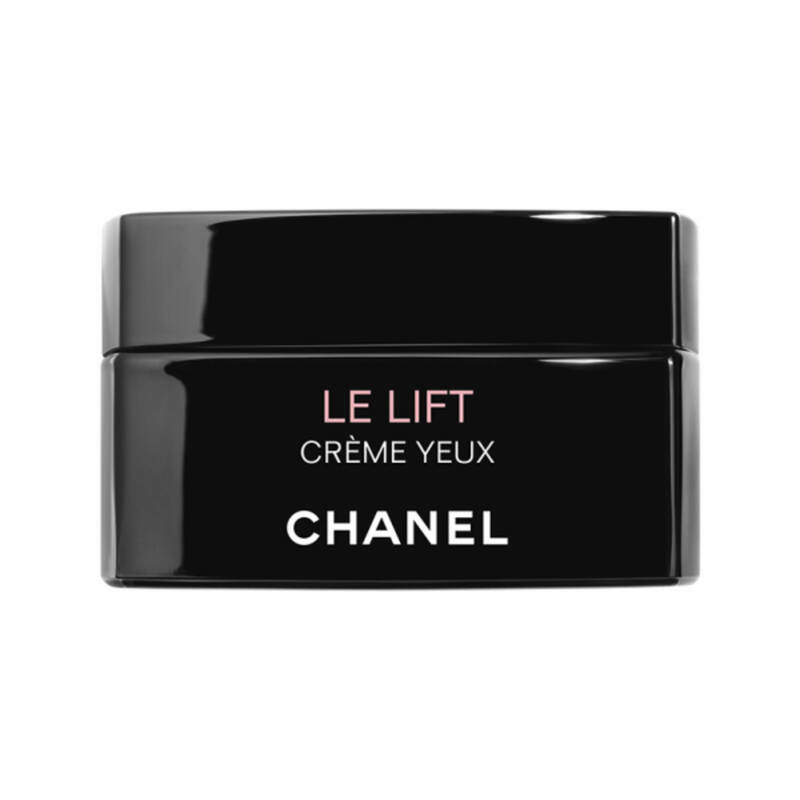 These cream when used regularly can minimize your fine lines to perfection. Dab it with your ring finger and watch your wrinkles go away! There are countless eye creams in the market and we definitely have more in our favorite list, but the most important thing is to start using religiously an eye cream you feel comfortable with. Dont forget this important step in your skin care routine and watch your eyes get lifted and radiant!